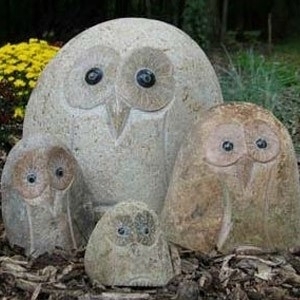 Stone Owls - Each one hand-carved from natural rock - no two are alike! Lovely garden accents! This natural looking stone adds inspiration and cheerful touch to your garden. 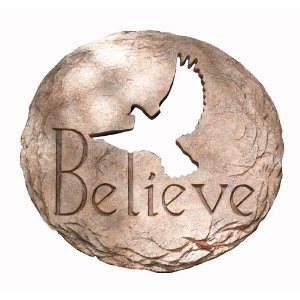 Inscription "Believe" engraved in batang font. Cut out silhouette of dove suspended in flight. 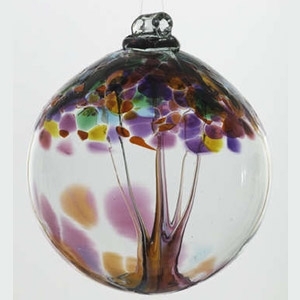 Enjoy the magic of the seasons or give the gift of inspiration with these unique glass ornaments, Like trees in a forest, no two are alike. Each ornament has a special hang tag story with a sentiment for each theme. All ornaments come reday to give in a gift box. 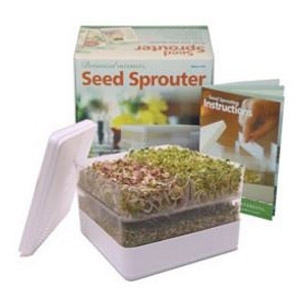 Now you can grow up to 4 varieties of our healthful, delicious sprouts at once. Our sprouter is designed to work better than the rest. Our larger trays and unique removable tray dividers give you lots of options. Great for storing your sprouts in the refrigerator, too. Just cover with the lid and keep cool. Repeated rinsing will keep your sprouts fresh, crunchy, and delicious. 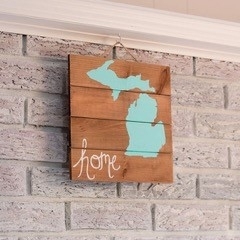 Locally made in Plymouth, Michigan! 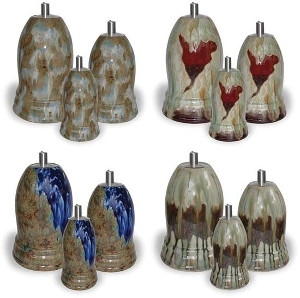 Perfect for adding some local spirit to your home décor. 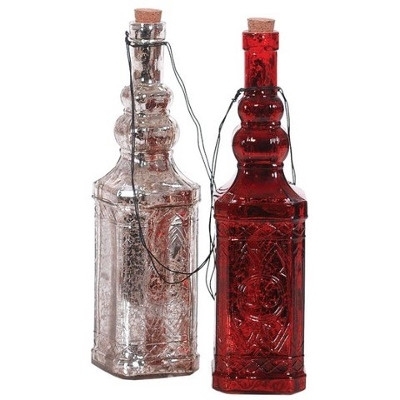 Add these gorgeous oil lamps to your home décor! 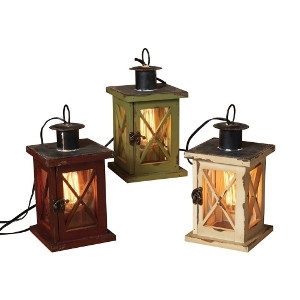 12" Red, White or Green Rustic Lantern. 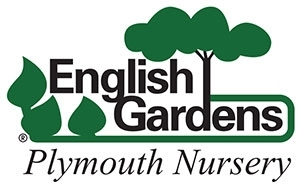 Available at Plymouth Nursery! 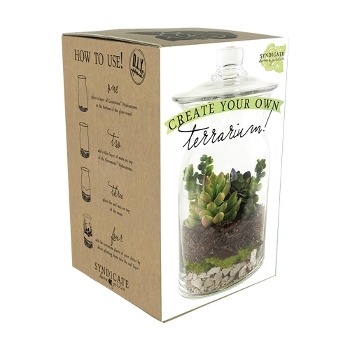 Includes glass container, glass lid, hydro stones, soil, and moss. A soothing sight to see and sound to hear. 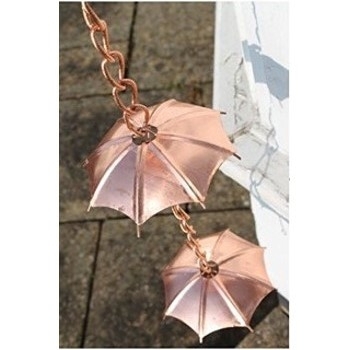 Enjoy this rain chain on your porch during a rainy day! This natural looking stone adds inspiration and cheerful touch to your garden. 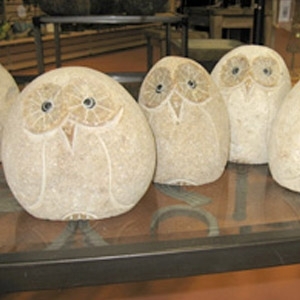 Plymouth Nursery has many cool designs of these gorgeous Gazing Balls! 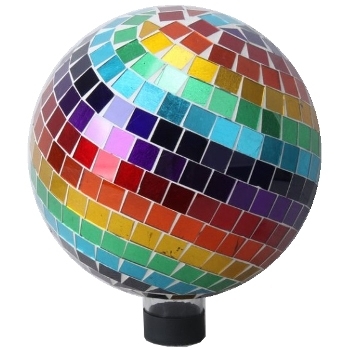 This beautiful mosaic globe is designed to be shatterproof and non-tarnishing. 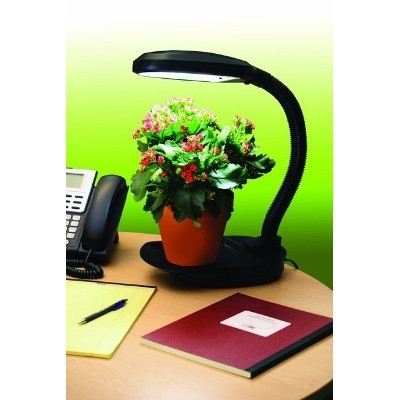 It features a stem at the base with rubber stoppers for a sturdy fit into stands. 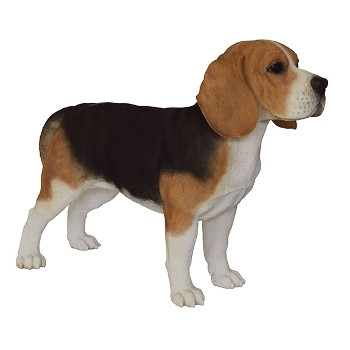 Plymouth Nursery carries adorable, realistic dog statues. We have many breeds available. Create ambience with safety in mind. 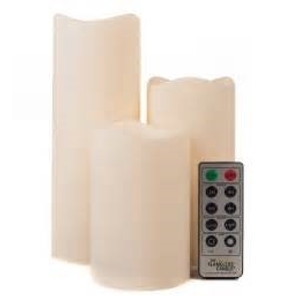 Set of 3 LED melted appearance pillars provide risk-free, flameless Candlelight. Add some holiday decor to your home this season. Hand made stone cottages by Adam New. 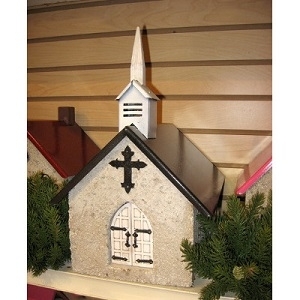 Manufactured by The Little White Barn Company. Spring has Sprung at Plymouth Nursery! 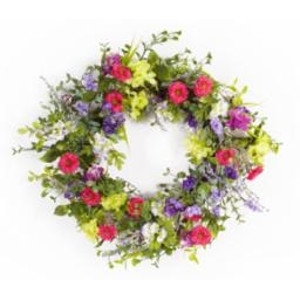 Add this gorgeous mixed floral wreath to your home for that burst of Spring color! 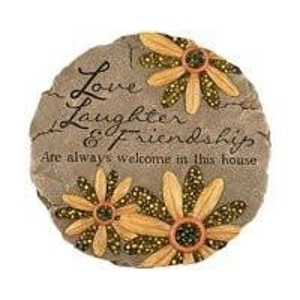 Perfect as an accent piece or centerpiece for your home. 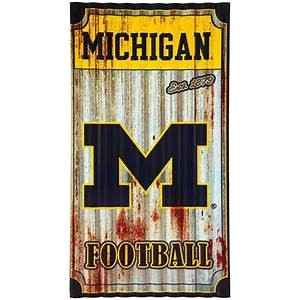 This Michigan Wolverines doormat is a welcome addition to your home, greeting your friends, family and fans alike. 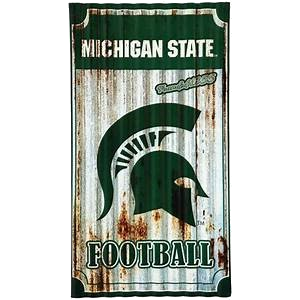 This embossed mat is made of outdoor safe polypropylene with a recycled rubber backing to make sure it stays safely in place on your porch. The ridges and grooves of the mat make it easy to trap dirt before it enters your house and the thick material absorbs moisture, making it extremely durable and weather resistant. The design features a fully licensed team logo and coordinating colors. 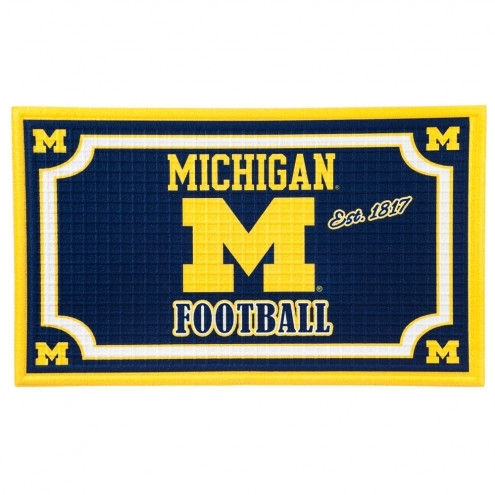 Measuring 18 inches wide and 30 inches long, this mat is recommended for year-round, outdoor use. 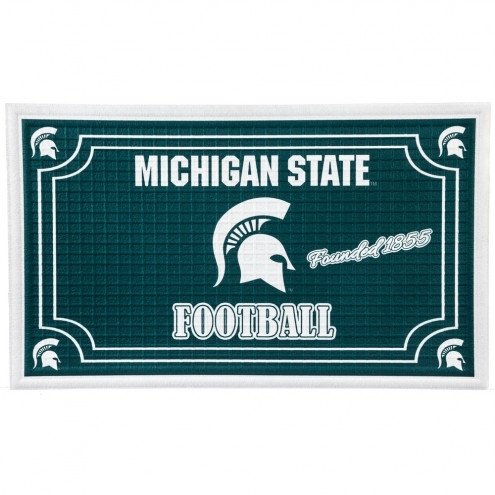 This Michigan State Spartans doormat is a welcome addition to your home, greeting your friends, family and fans alike. This embossed mat is made of outdoor safe polypropylene with a recycled rubber backing to make sure it stays safely in place on your porch. The ridges and grooves of the mat make it easy to trap dirt before it enters your house and the thick material absorbs moisture, making it extremely durable and weather resistant. The design features a fully licensed team logo and coordinating colors. Measuring 18 inches wide and 30 inches long, this mat is recommended for year-round, outdoor use. 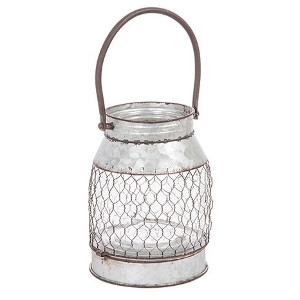 Add a little light to table centerpieces with this chicken wire lantern from Darice®.